Apple got a seat on the board of Didi Chuxing a few weeks after investing $1 billion in the company, which is known as the ‘Uber of China,’ according to a person briefed on the move. 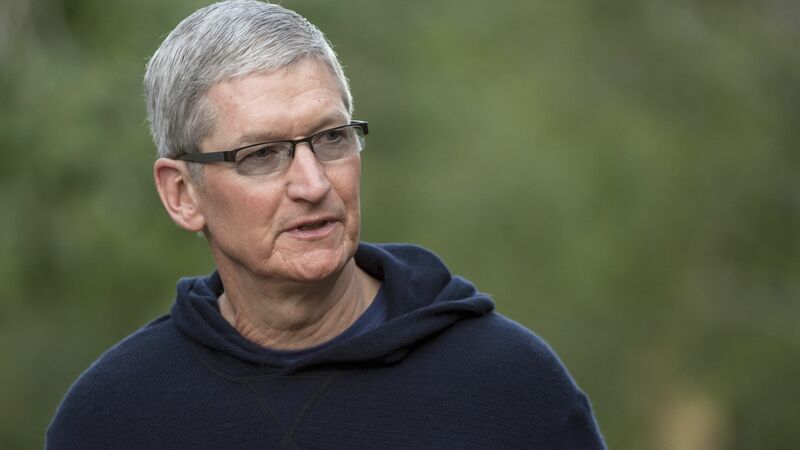 At the time, news reports about the investment quoted Didi as saying Apple hadn't received such a seat. The board appointment occurred in late June, according to a regulatory filing. It reinforces the gravity of Apple’s investment, which influenced Uber’s decision to sell its China operations to Didi at the end of July. Didi had a large lead in market share but Uber hoped Didi wouldn't be able to keep raising capital. The Apple investment, while not the deciding factor, was personally disappointing to Uber CEO Travis Kalanick, say people who know him. 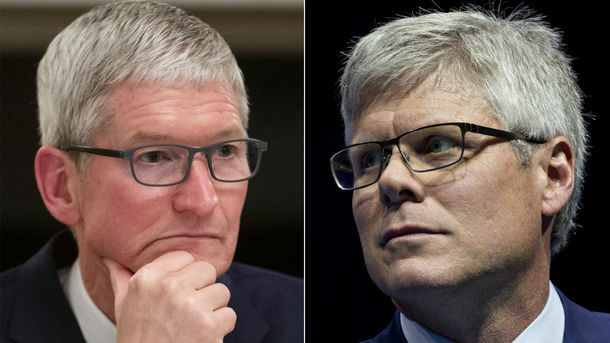 Apple rarely allows lower-tier executives to serve on company boards.